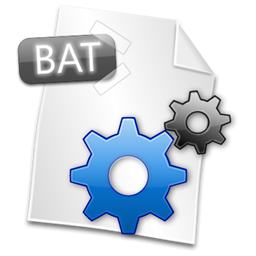 A batch file is a computer file containing a list of instructions to be carried out in turn. Batch files can save you tons of time by automatically starting multiple programs and performing different tasks at the single click of a button. They don't require any extensive programming background and they don't need to be encrypted with some weird, expensive compiler. Batch files are plain text files, and you can build one for your own personal use with Windows' Notepad. Let's say that every day we need to visit this site 😉, open Microsoft Word, and then the calculator that comes with Windows. Instead of doing this by hand, we could write a batch file to do it for us.